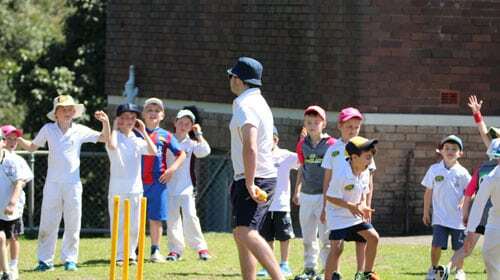 Cricket school holiday clinics Sydney. All ages & levels. Boys & girls. School holiday cricket academy and sports clinics North Shore. 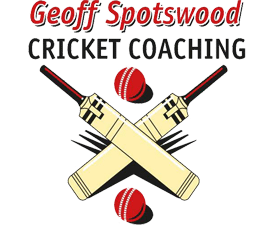 Geoff Spotswood’s school holiday cricket clinics are a great opportunity for your children to have fun, learn new skills and develop game awareness. All Geoff’s cricket clinics encourage children to challenge themselves and make new friends in a safe and inclusive environment. Coaching clinic activities are designed by Geoff Spotswood to assist children to learn the correct techniques, have fun and engage actively with other children. Clinics are open to girls and boys 5 to 16 years. Each clinic follows a similar format which provides an exciting and fun-filled program for every kid regardless of age or experience. You don’t have to be good at cricket or have any cricket experience to have a great time.